When you think of Burger king, there is no way that McDonalds does not crop in your mind. 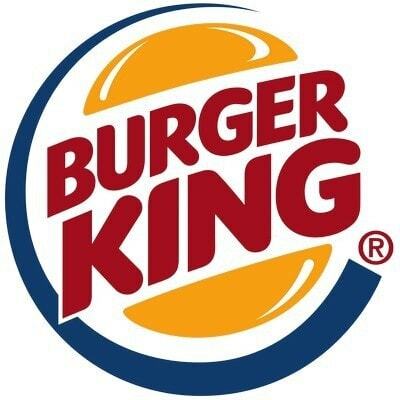 Known to have a similar marketing strategy, Burger king is slowly but surely increasing its market presence and is now establishing itself in developing countries as well. Here is the SWOT analysis of Burger king. Global Operations: It is 2nd largest fast food hamburger restaurant. Burger King was founded in Miami, Florida in 1953 by Jim McLamore and David Edgerton. The company operates approximately 40 subsidiaries globally that oversee franchise operations, acquisitions and financial obligations. Strong Franchise network: Burger king is known to be present in 79 countries. It has 13000 franchises & company owned outlets. Out of 13k outlets only 10% are company owned outlets rest are owned by franchise. Strong Product line: Apart from offering hamburgers in different sizes, it also serves grilled burgers, breakfast meals, beverages, desserts, sandwiches, Chicken items. It is the 2nd largest fast food restaurant chain in the world in terms of number of restaurants & sale. New Broiler for their outlets: Company has completed the rollout of new flexible broilers. Fire-grilled bone-in ribs, extra-thick burgers and shrimp kebabs are just a few of the new offerings Burger King has added to their menus after this. The new broilers feature flexible cooking methods that enable Burger King to prepare virtually any type of product in order to have competitive edge over other players. 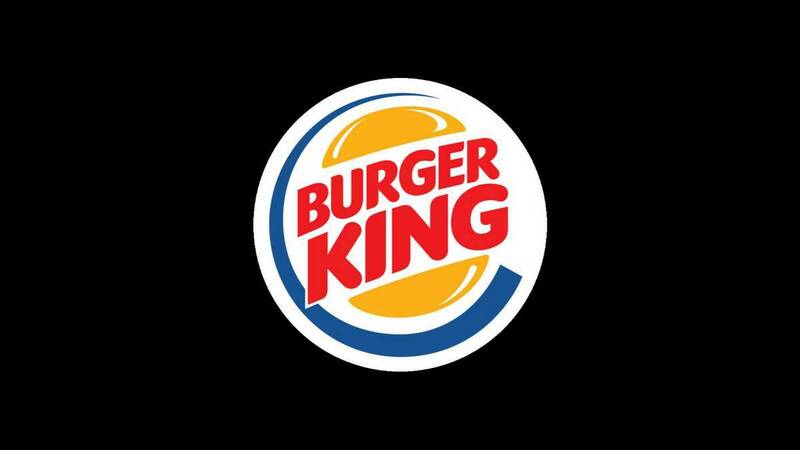 Strong branding – Burger king is equally strong in its branding efforts like McDonalds. Because it is yet in the expansion stage, there are many places where it does not have a presence. But places where it is present, it is known to capture the local audience smartly with its marketing activities. Less capital intensive – 90% of Burger king outlets are owned by franchisee, a strategy which helped them in being focused towards innovating their menus rather than worrying about finances. Decreasing sales in mature markets: Due to rise in health conscious population there is decrease in revenue affecting the business as a whole. According to the 2014’s financial results announced by the parent company Restaurants Brands International Inc. Only APAC region registered positive sales growth rate 8.7%. Large franchisees: Large number of franchised outlets results in difficulty in handling the operations whereas ensuring conformance of quality is also challenging & conflict aroused due to that can hamper BK’s brand image. Unstable ownership – Going from one hand to another, Since its inception in 1953 as Insta-Burger King, aJacksonville, Florida-based restaurant chain company have changed hands 6 times. The current parent company is the result of restructuring where it got merged with Canadian-based doughnut chain Tim Hortons under the auspices of a new Canadian-based parent company, Restaurant Brands International. Market Expansion: Expanding to the developing markets will be beneficial as developed markets are maturing & people becoming more health conscious. Targeting the developing economies will be the future strategy of the industry. 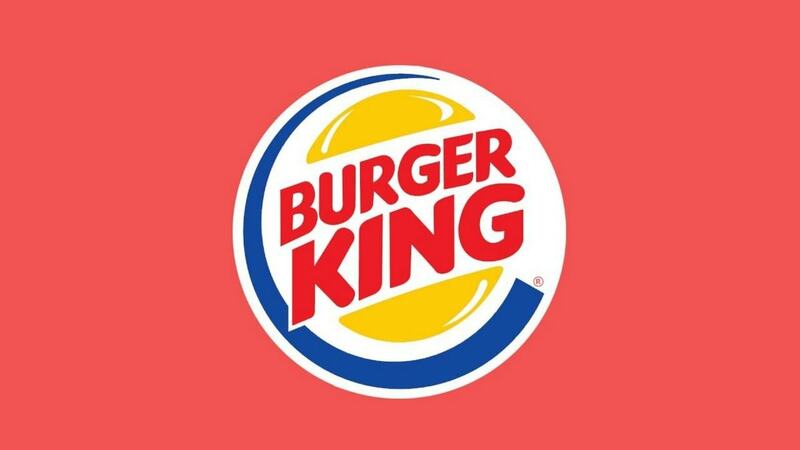 Market Penetration: Strengthening its outlet network by further penetrating the current market will help Burger King to increase its revenues & become no.1 player in fast food chain market. Health conscious eatables: Although burger king had made its restaurants Trans-fats free but still due to increasing awareness, healthy menus with new flavor additives which is low in fat will result in increase in revenues in future & will revamp the industry. Competition: Intensive competition from the local eating joints & international players McDonalds, Dominos, KFC, Subway & many more. Raw Material prices: Rise in the raw material prices may affect the industry as a whole, affecting BK’s business is no exception to this.